What is mHealth? How Is It Different from Telehealth? What is mHealth? 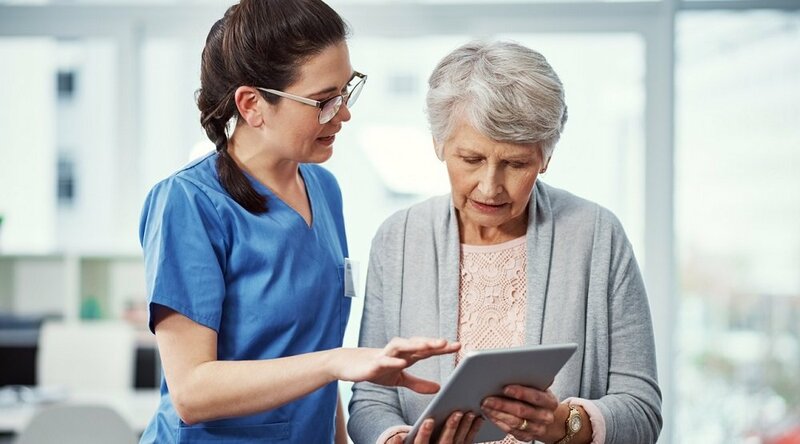 It’s a term that often comes up in discussions about modern healthcare technologies like telehealth and remote patient monitoring (RPM) — but is it the same thing? And if not, how is it different? First, a little background. As explained in Care Innovations’ RPM Academy video series, telehealth is a fairly broad, catch-all term that encompasses RPM as well as all other technologies and methodologies enabling remote care. So where does mHealth fit in? In its simplest definition, it's another subset of the broader "telehealth" term, referring to a specific way to utilize mobile technology to achieve improved health goals. Of course, the key word in those definitions is "mobile." And, since mobile technology is now nearly universal in the U.S. — the PewResearchCenter reported in 2015 that almost half of all Americans have a tablet device, and nine out of every 10 have a cell phone — mHealth has come to represent a very specific type of telehealth: One that's powered by consumer apps, and which doesn't typically involve a clinician at all. 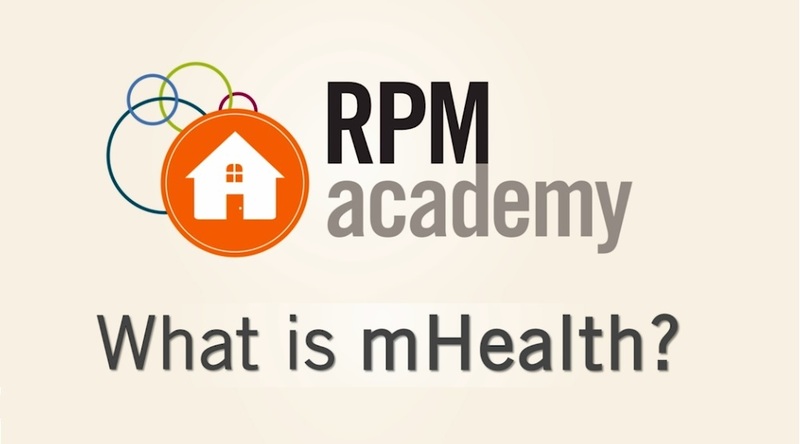 “In a broad sense, mHealth is a set of apps, devices, connections that allow the user to be mobile, or reach out in a variety of ways,” as Care Innovations(R) President Randy Swanson explained in a video from Care Innovations’ RPM Academy. 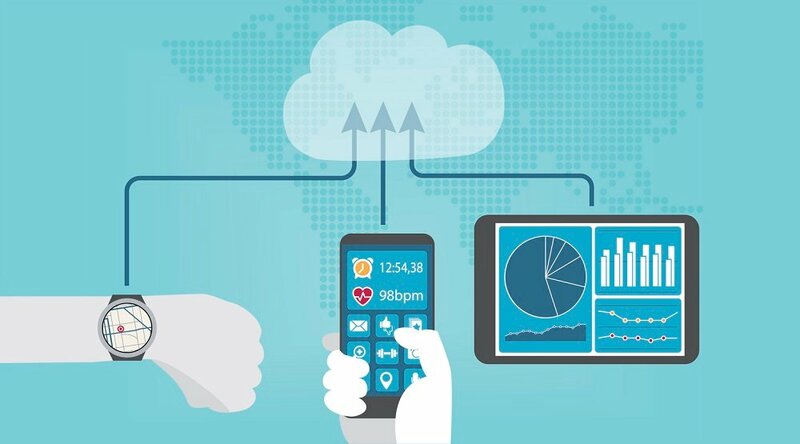 The difference between mHealth and telehealth, then, is that telehealth refers to all instances of healthcare via the use of modern technology, whereas mHealth refers to the concept of mobile self-care — consumer technologies like smartphone and tablet apps that enable consumers to capture their own health data, without a clinician’s assistance or interpretation. “I think of mHealth being maybe not quite as focused on clinical care and a clinical model, but more focused on consumers and helping people capture data about themselves,” explains Care Innovations Chief Clinical Officer Julie Cherry, RN, MSN in the video. 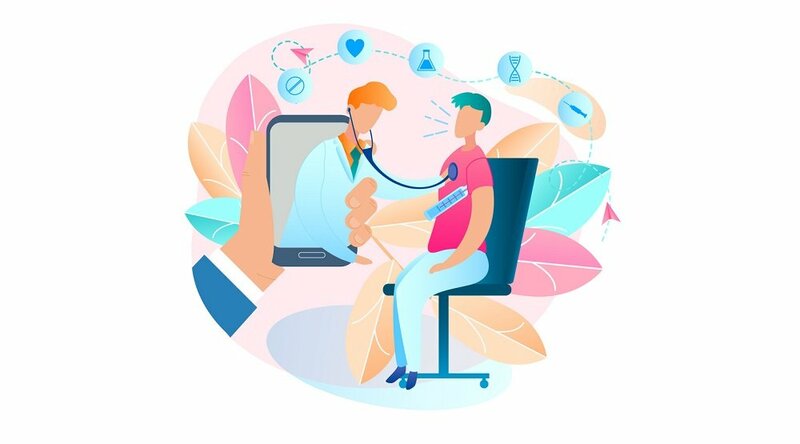 So, unlike telehealth, which encompasses clinician-to-clinician, clinician-to-patient, and patient-to-patient interaction, and unlike RPM, which involves clinician-to-patient and patient-to-patient interaction, mHealth is limited to patient-to-patient interaction (or patient self-interaction). Think of mHealth, then, as user-directed health technology that falls into the categories of sports, fitness, and wellbeing. 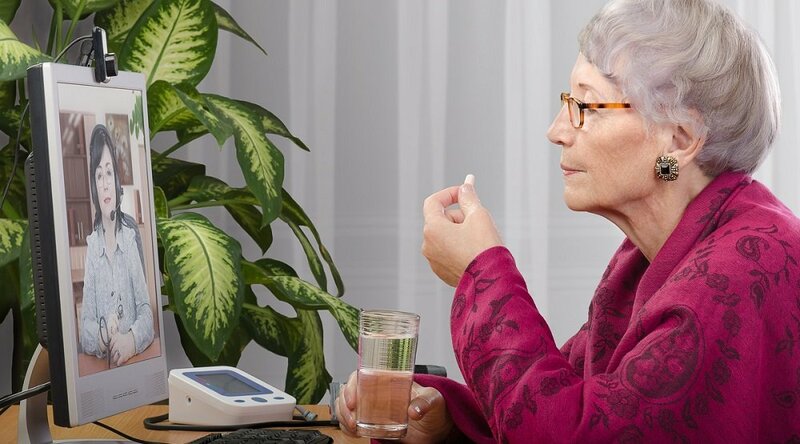 It may help to think of it as something akin to a smartphone app, whereas telehealth is more accurately defined as clinician-directed remote patient monitoring technology, such as that offered by Care Innovations’ own Health Harmony platform. We invite you to learn more about mHealth, telehealth, remote patient monitoring, and many other aspects of health technology at the Care Innovations RPM Academy, a series of exclusive, highly informative videos designed to shed light on these increasingly important terms. You can also contact a Care Innovations representative for further information.